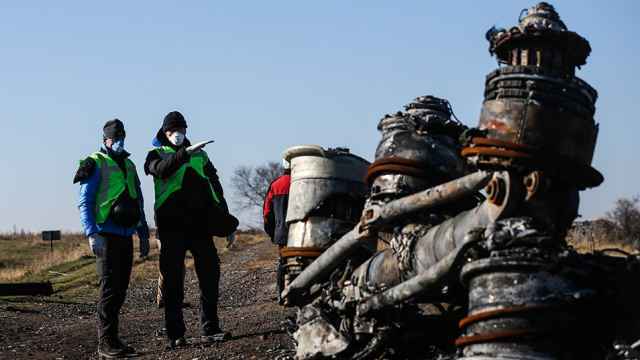 Russia is ready to engage in talks with the Netherlands about the downing of Malaysian Airlines Flight 17, Interfax news agency cited Russian deputy foreign minister Alexander Grushko as saying on Friday. 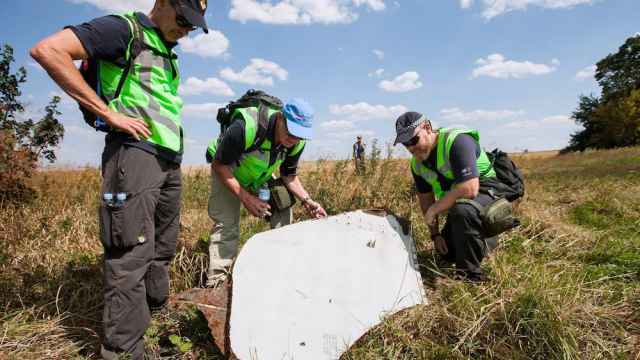 The Dutch government said earlier this week it was "increasingly confident" that Russian officials would be willing to meet soon for private talks on who was responsible for the downing of Malaysian Airlines Flight in 2014. 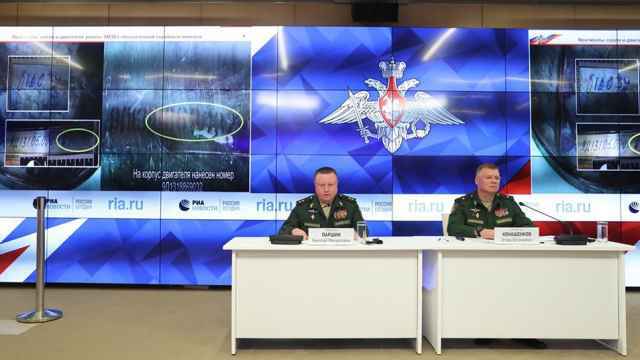 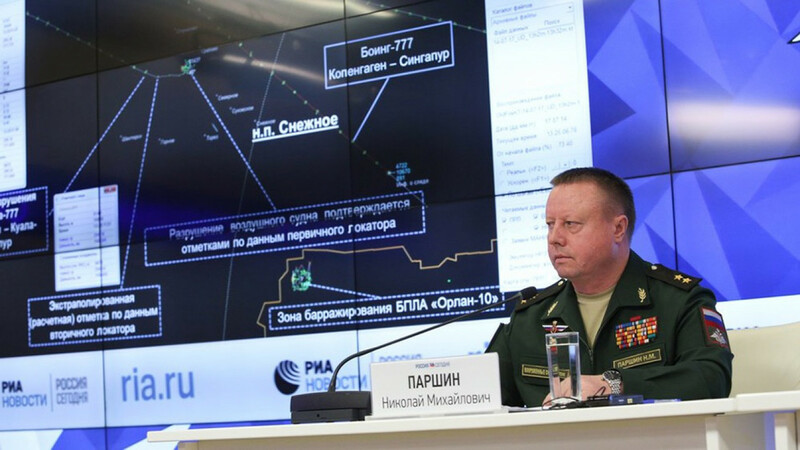 At a news conference claiming to reveal new facts about the crash, the Defense Ministry said the Buk had been transported to western Ukraine. 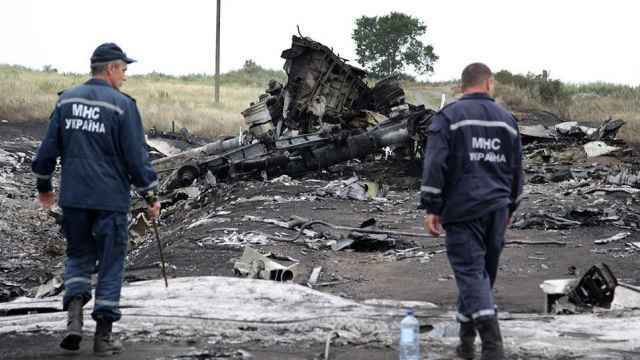 Prosecutors identified the missile used to shoot down the plane as coming from Russia's armed forces.